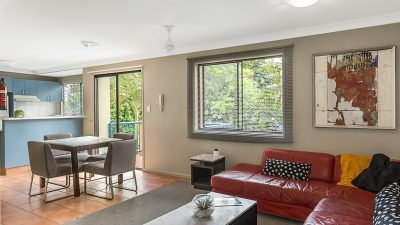 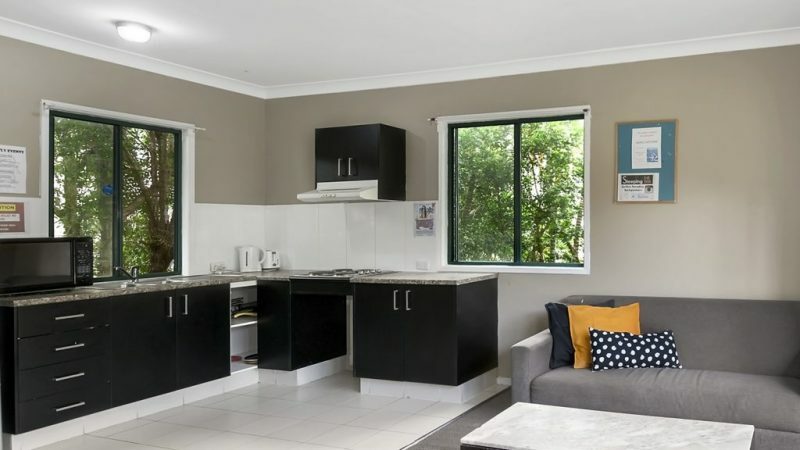 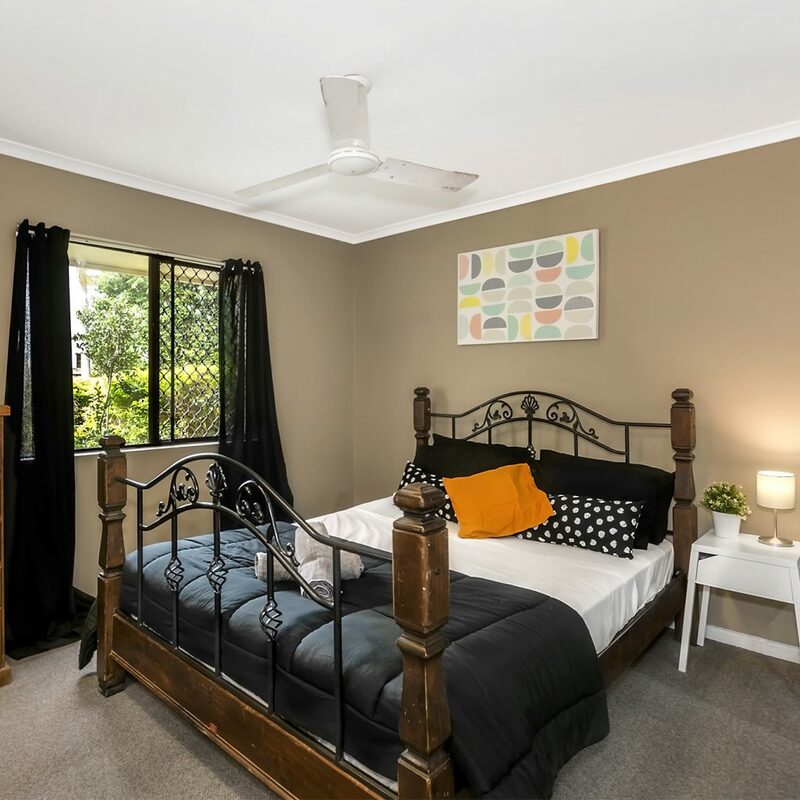 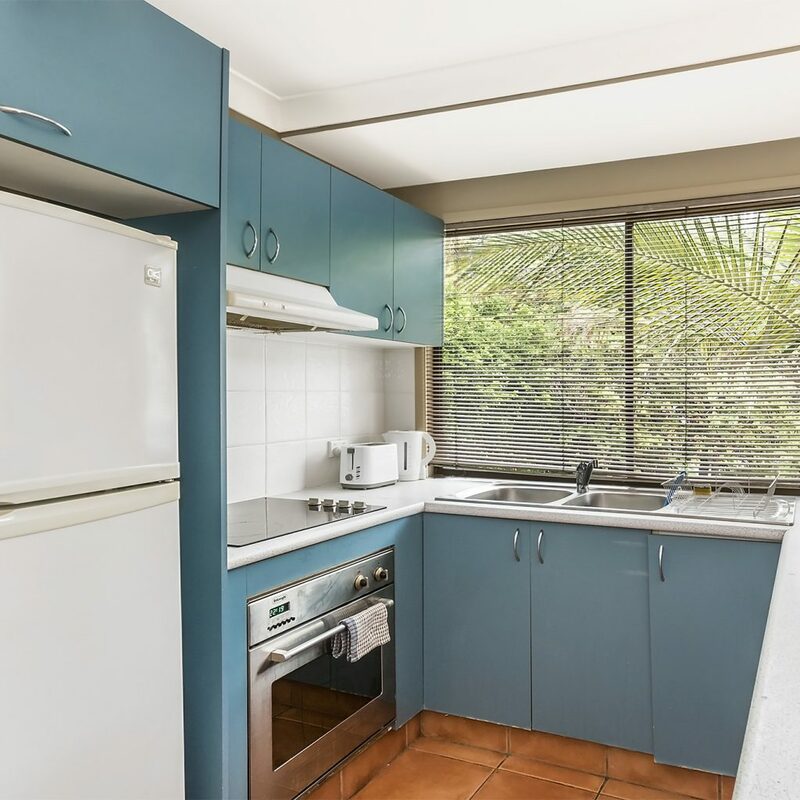 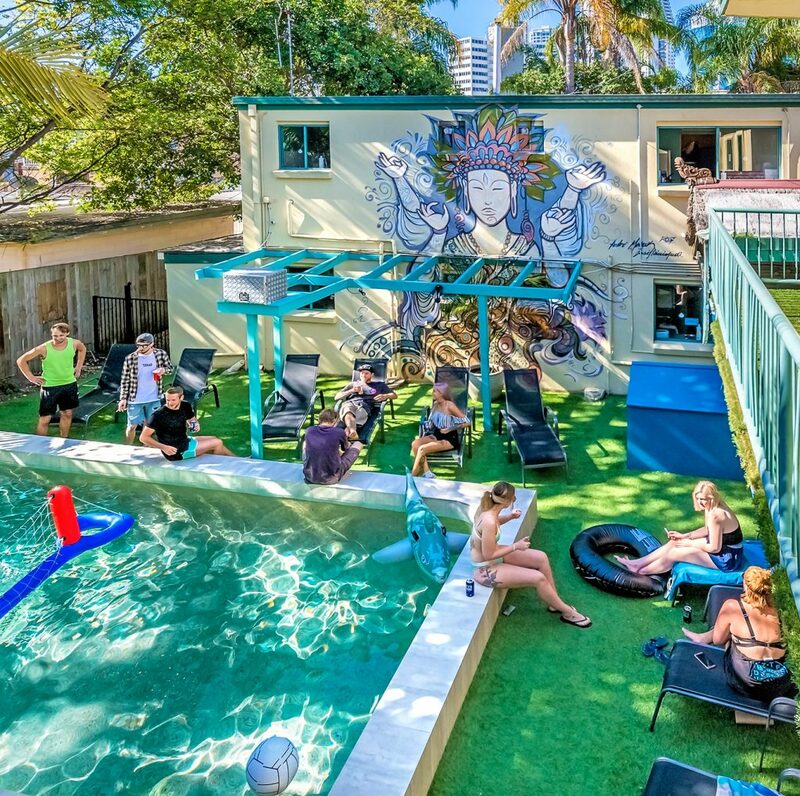 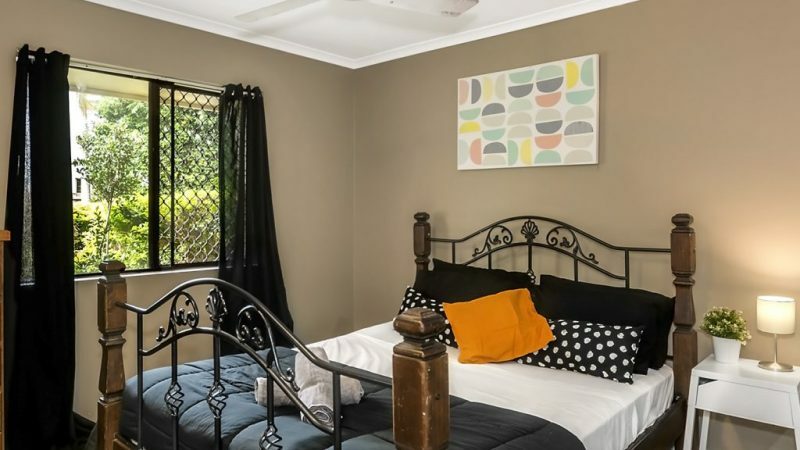 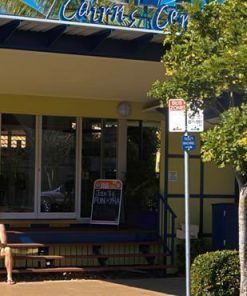 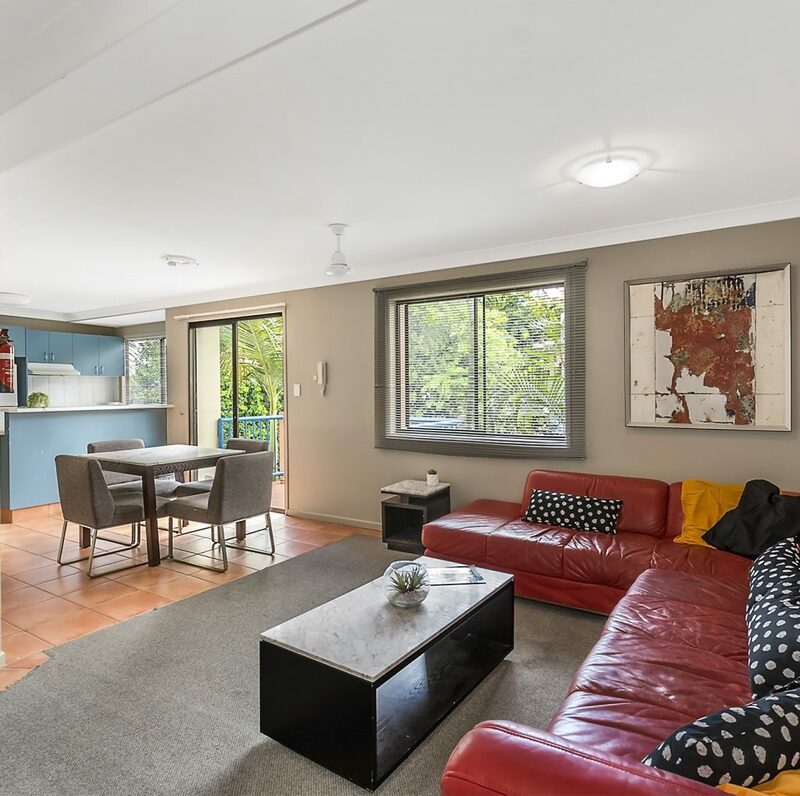 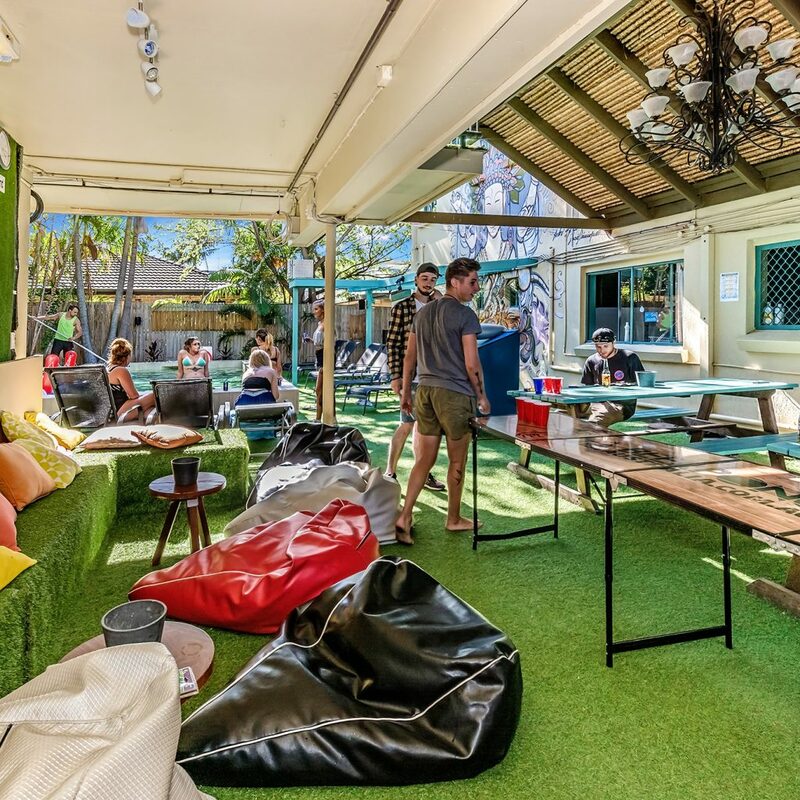 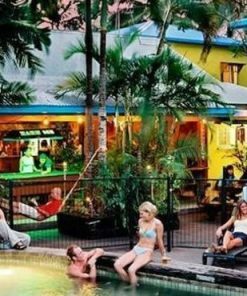 Sleeping Inn has the best position in Surfers Paradise located only 500m from the Gold Coast’s famous beaches, shopping malls, nightclubs, bars and restaurants. 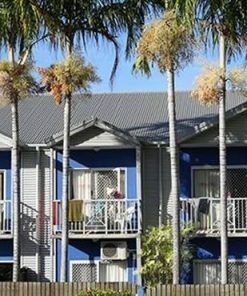 Sleeping Inn prides itself on its unique layout. 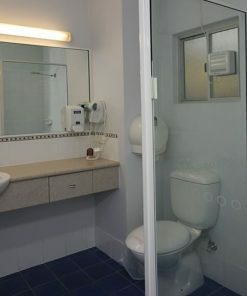 All Rooms have their own bathroom and fully equipped kitchen facilities. The majority of rooms have spacious balconies and their own living rooms, and the maximum occupancy is 8 per dormitory. 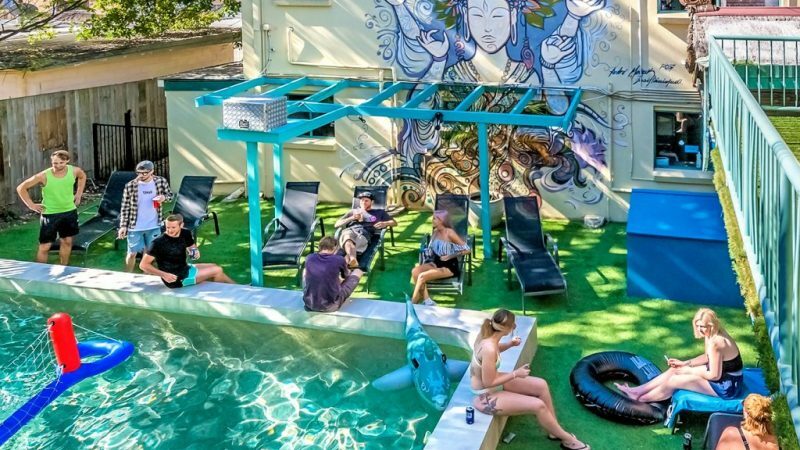 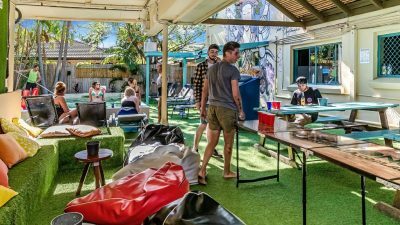 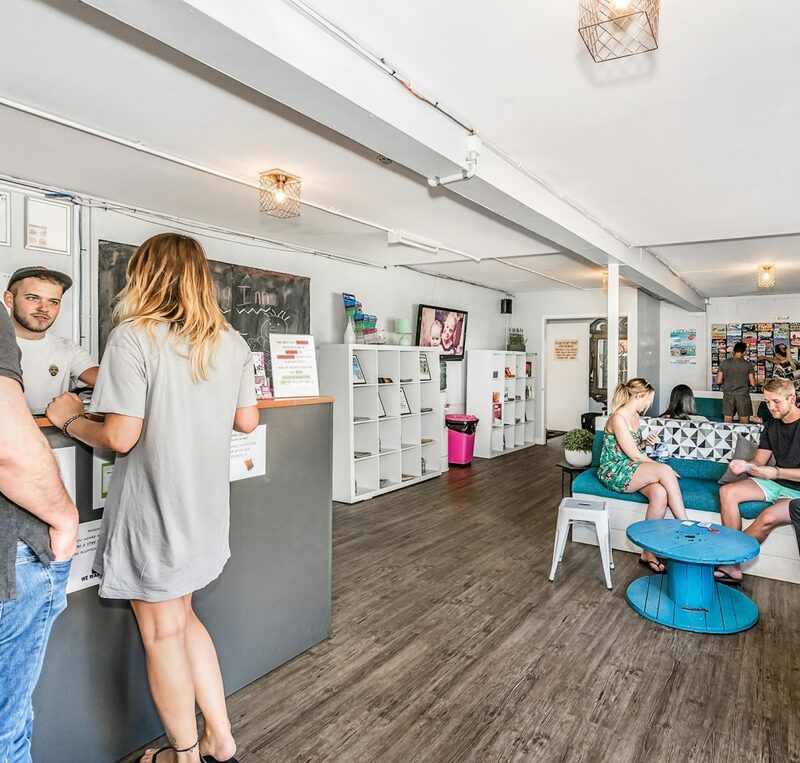 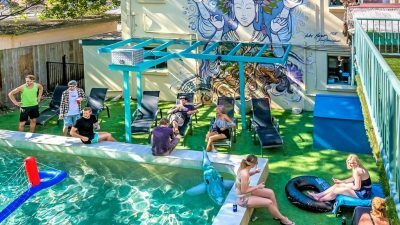 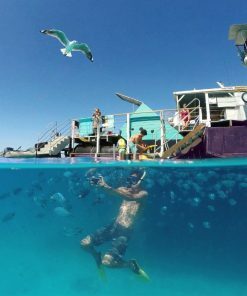 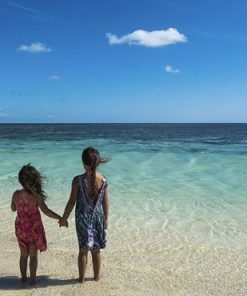 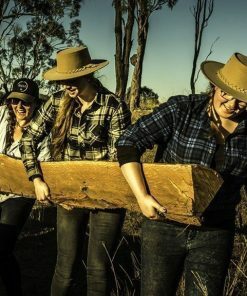 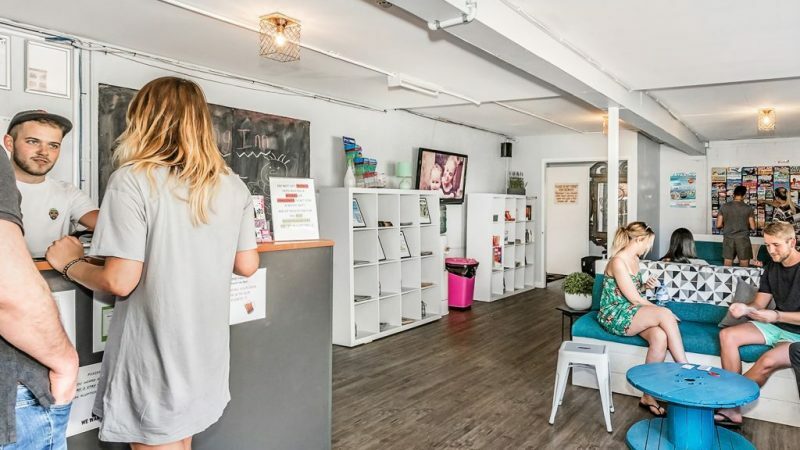 The backpackers communal areas include a TV lounge, games room, book exchange, outside picnic areas, pool area with sun loungers and high speed free Wi-Fi. 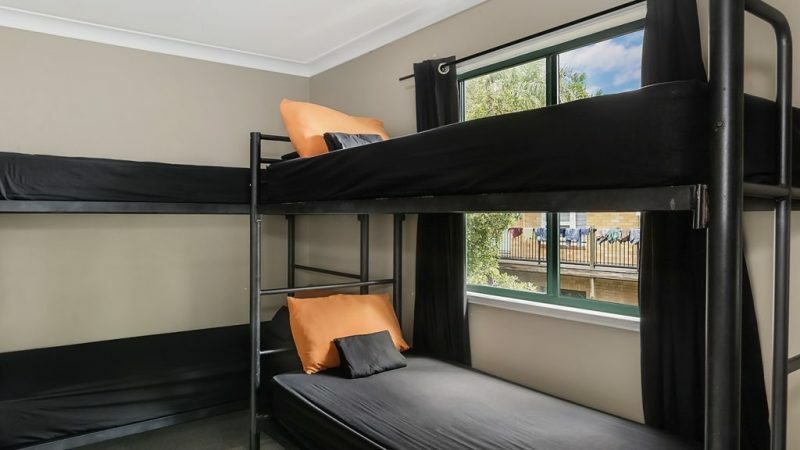 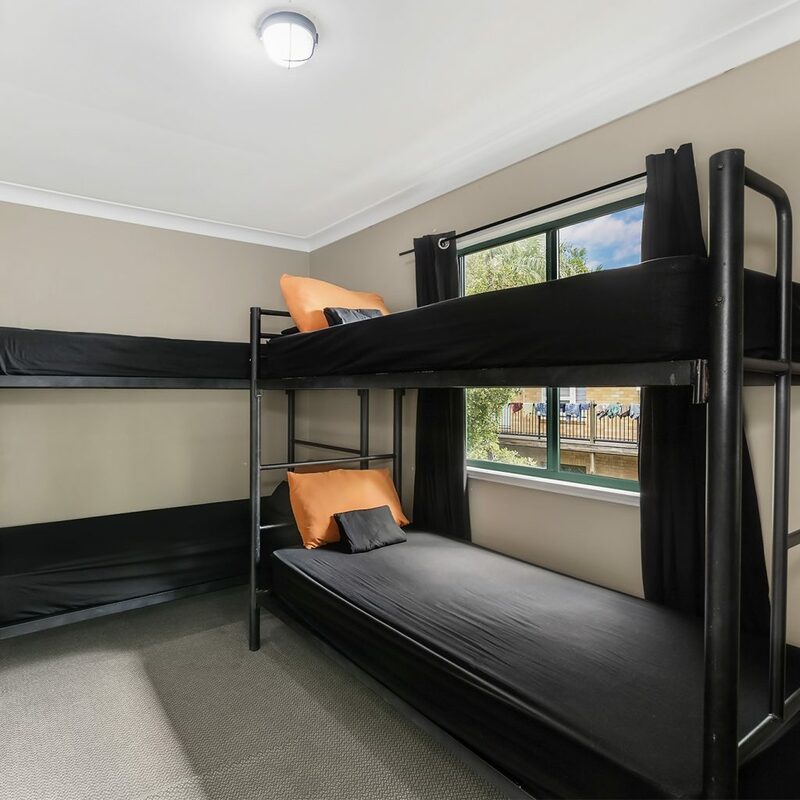 From self-contained apartments, budget private rooms and spacious 4, 6 & 8 Bed dorm rooms.. We have a room type to suit everyones needs. 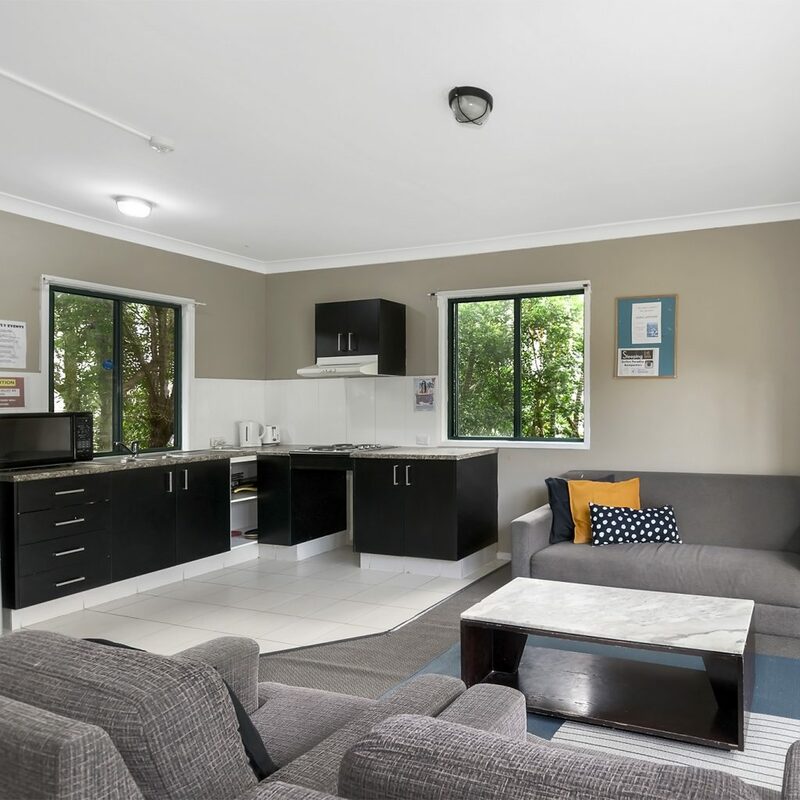 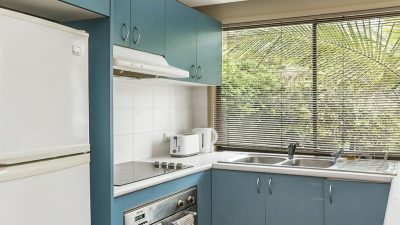 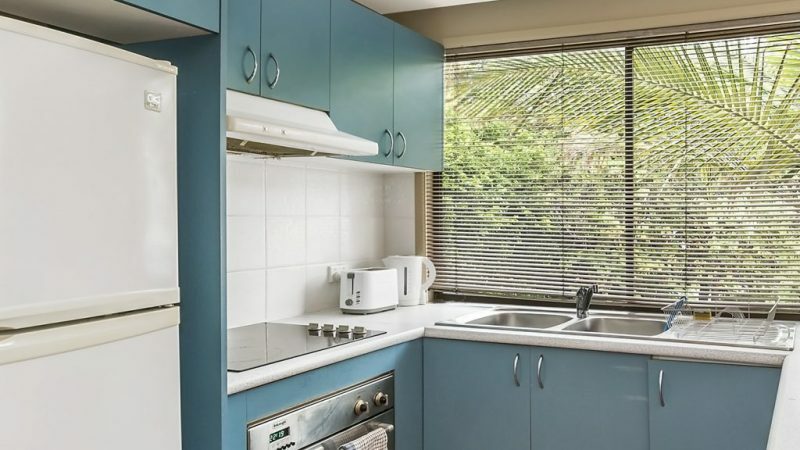 All rooms have a fully equipped kitchen with fridge/freezer, stove, microwave & all your cooking needs.